The best recommendation that a company can receive about their goods or services is to receive positive feedback from a client and so it goes for this company. NovelSat's distribution and content protection technologies play a significant role in the full upgrade recently performed by a European-based broadcaster in their global satellite content distribution network. The NovelSat customer has already successfully used NovelSat NS4 and NovelSat ProtCASTER for highly efficient and secure satellite transmission of major broadcasting events. They plan to secure and protect all of their future broadcasting events using ProtCASTER. NovelSat NS4 satellite transmission technology was selected for the network upgrade as it outperformed all other transmission standards and enabled an additional gain of 15 percent compared with the previously deployed NovelSat NS3-based systems. Further, the broadcaster chose ProtCASTER, the new DRM platform from NovelSat. 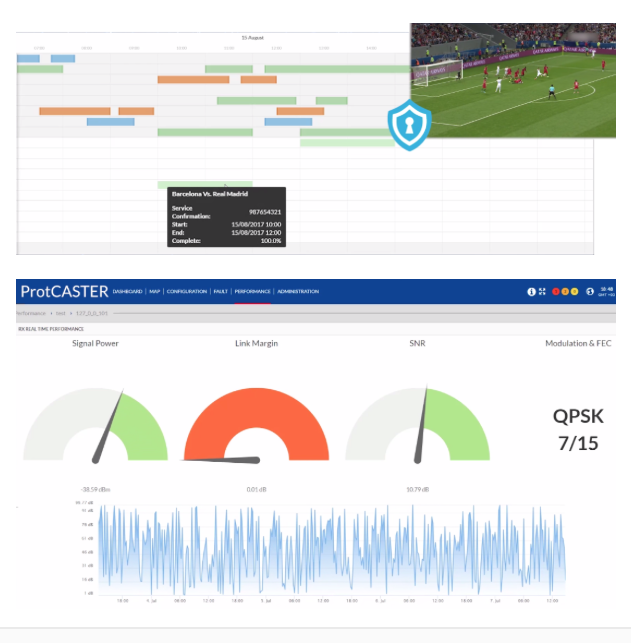 According to NovelSat, ProtCASTER is the only satellite broadcast DRM platform that is based on AES 256-bit encryption, delivering the highest level of satellite content security with easy-to-use tools for scheduling and content entitlement. 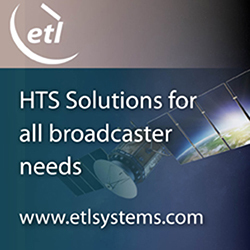 These and other features are requirements for managing a huge global network of thousands of satellite receivers. The NovelSat NS4 software upgrade package enabled the customer to improve network efficiency by 15 percent compared with the NovelSat NS3 waveform which had been deployed previously in their NovelSat satellite transmission equipment. NovelSat NS4 is available in all NovelSat satellite modems, modulators and demodulators, which also support and are backward compatible with all industry standards, including DVB-S, DVB-S2 and DVB-S2X. NovelSat NS4, with ROF as low as 2 percent and a wide variety of modulation codes, can boost capacity by up to 45 percent compared with DVB-S2, the current industry standard, without increasing bandwidth demand. The NovelSat NS4 waveform, like all NovelSat features, is a software-upgradable option that can be installed remotely on all NovelSat satellite devices. NovelSat will be exhibiting at the IBC 2017show in Amsterdam between September 15th and 19th in booth A27 in Hall 3.